I’ve never actually written for the Utne Reader, but my work has appeared in the magazine. 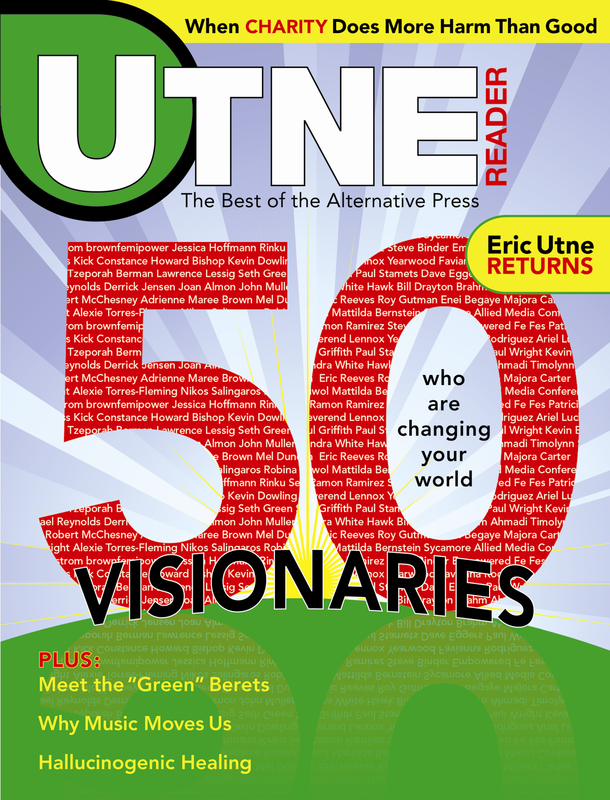 And even before that happened, I felt connected to Utne, probably because I had a connection to a couple of Utnes. All of that was surely coincidental to Utne Reader reprinting a piece I wrote in 1995 for New Age — at Peggy’s behest, and despite my own skepticism/cynicism. The story was about spending a weekend in a Texas football stadium filled with members of the Promise Keepers, the evangelical Christian men’s group created by then-University of Colorado football coach Bill McCartney. Among the Promise Keepers: An inside look at the evangelical men’s movement.